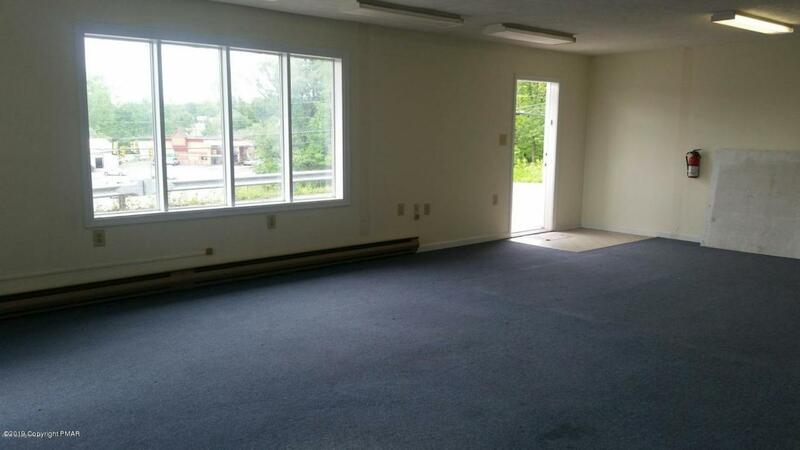 Approximately 900 SF office/retail space, with one open space,2 small offices and an ADA bathroom. High visibility with signage. Building also available for purchase.